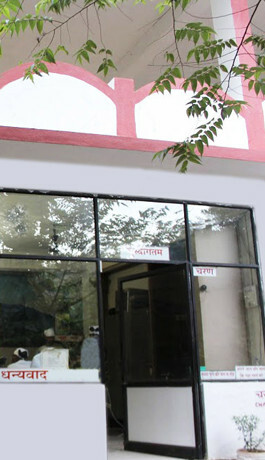 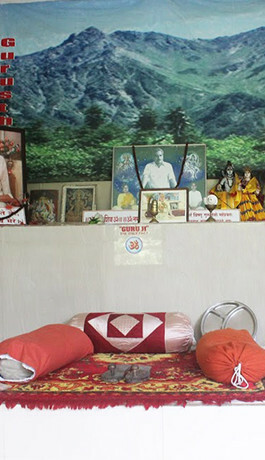 Acharan is a vital part of Himgiri Spiritual Research Centre, it is the part of Gurudham dedicated to Guruji of Gurgaon. 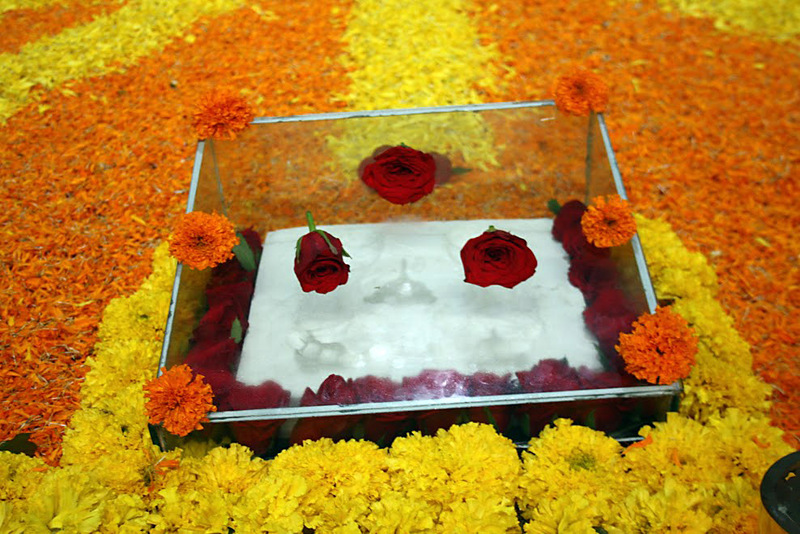 Our Soul...Param Puyja Guruji resited Him as “The Ultimate”. 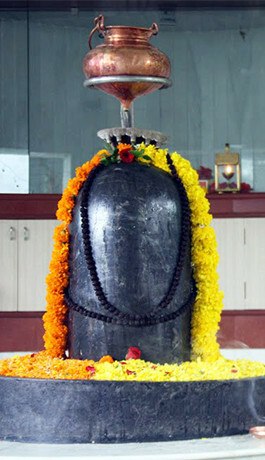 Charan i.e. 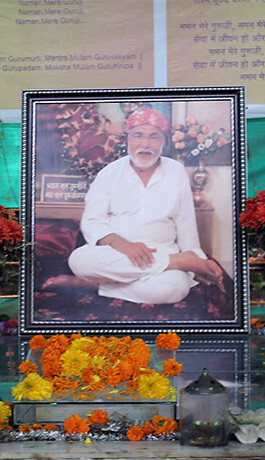 Guru Charan is the feel of Pujya Guruji where you surrender yourself and let go of your ego. 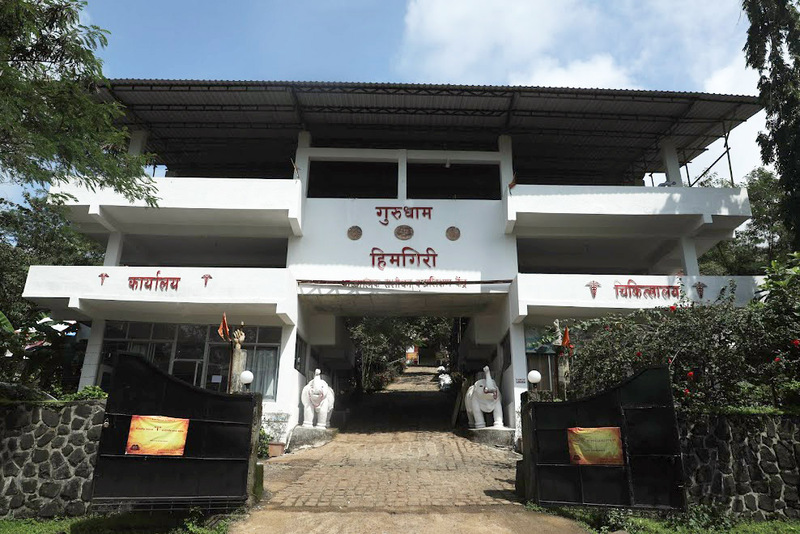 Darshan Ghar as the name signifes is the place where Blessings given by Param Pujya Guruji and Jagat Jananiya Mataji during all important days like Maha Shivratri, Guru Purnima, Ganesh Chauth, Bada Guruwar, Dhanteras,Diwali etc. 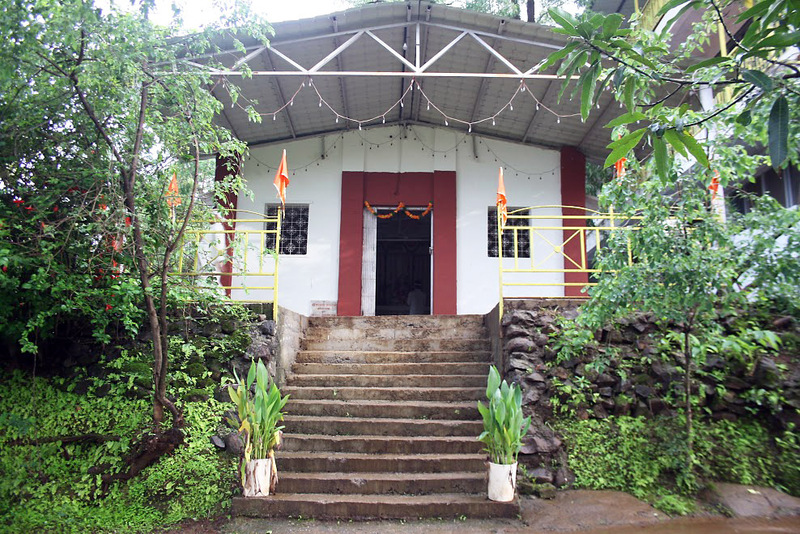 As the name says, this sacred temple is for Dhayana "Meditation". 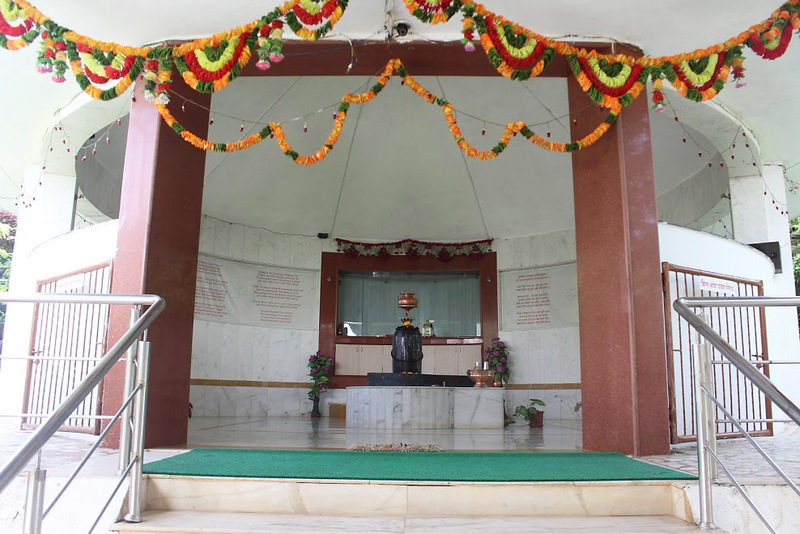 The place symbolises the presence of the Nirankar "Form Less" God which can be experienced through Guruji's and Mataji's grace. 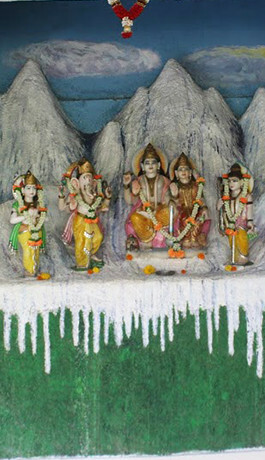 One is welcomed by two Elephants at the entrance of Gurudham. 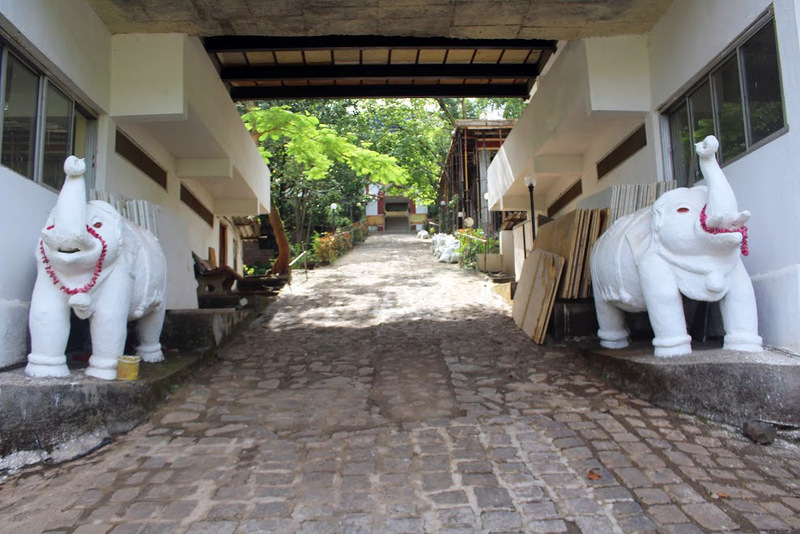 Elephants symbolizes power, wisdom, strength, and protects loved ones. 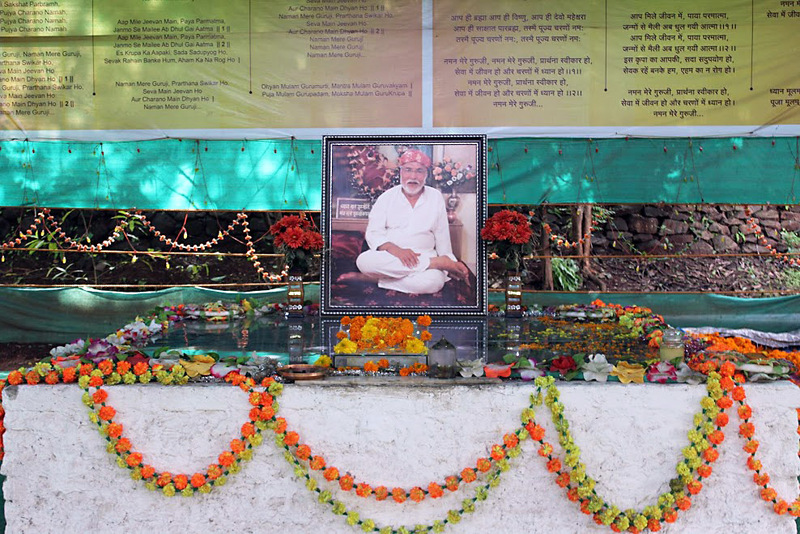 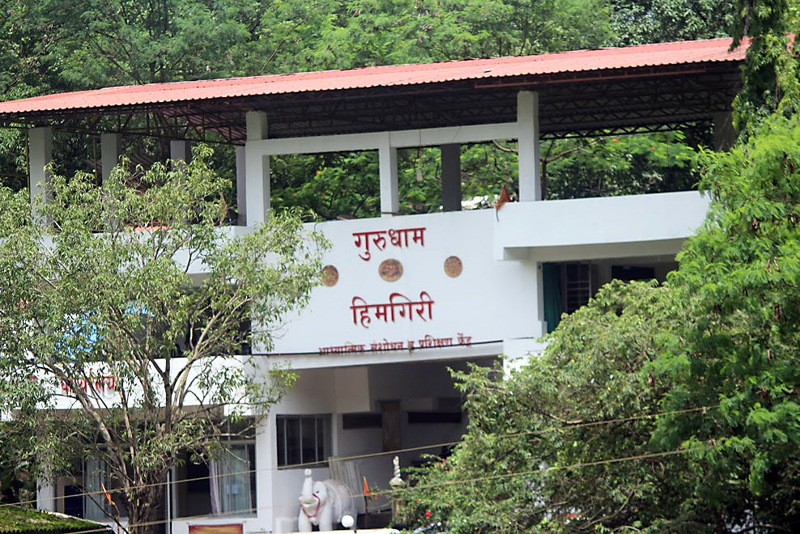 In memory of Our Soul...Param Pujya Guruji, a Samadhi has been constructed in Gurudham, Lonavala. 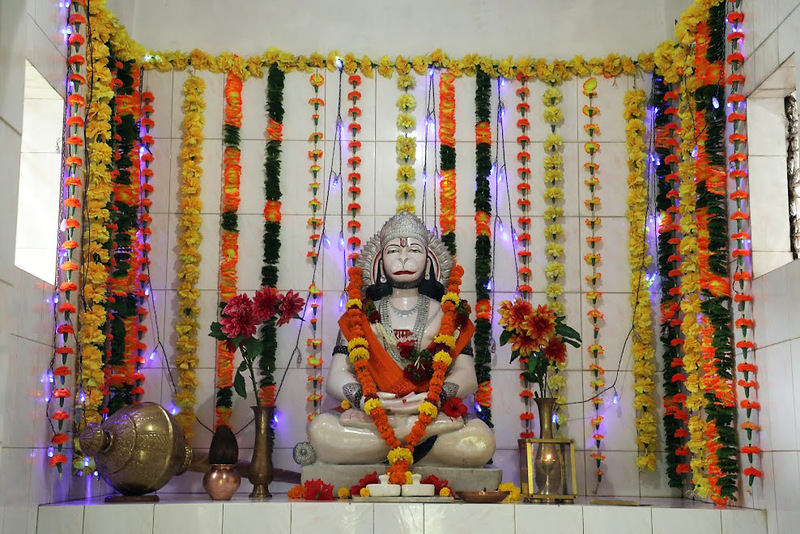 Devotees offer prayers at Samadhi, and seek His blessings. 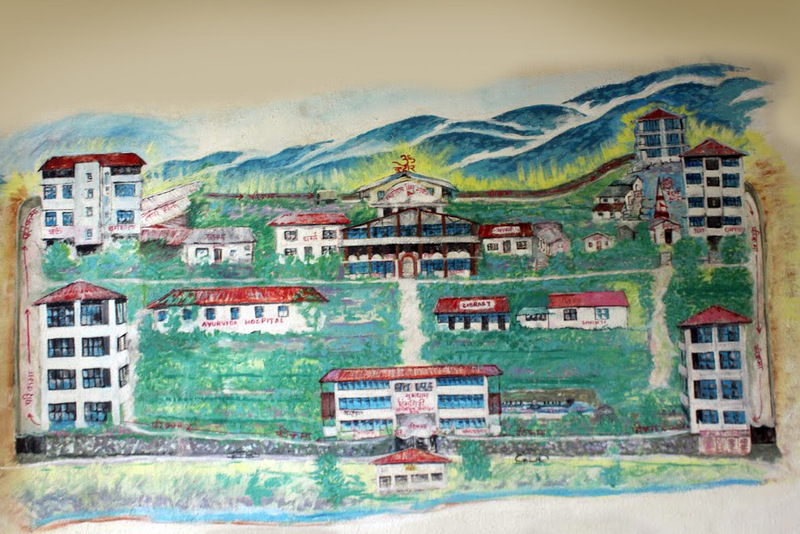 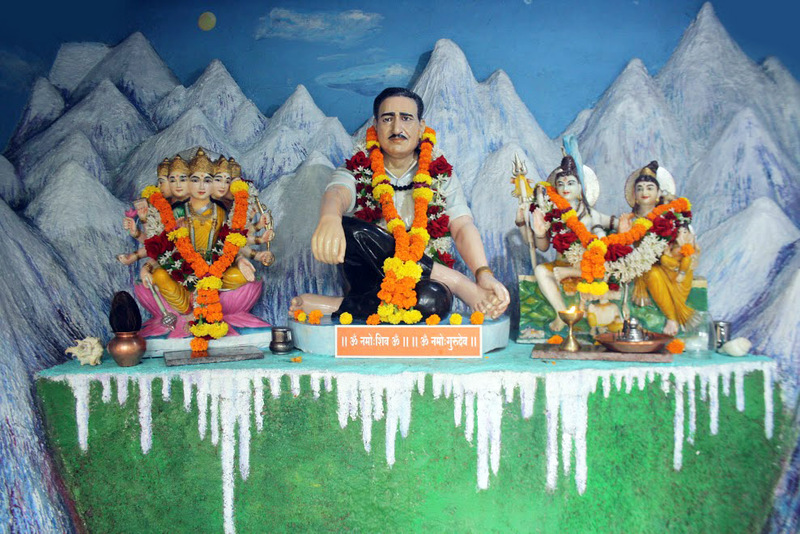 For the devotees, the Samadhi is no less than a pilgrimage where they surrender all their sufferings. 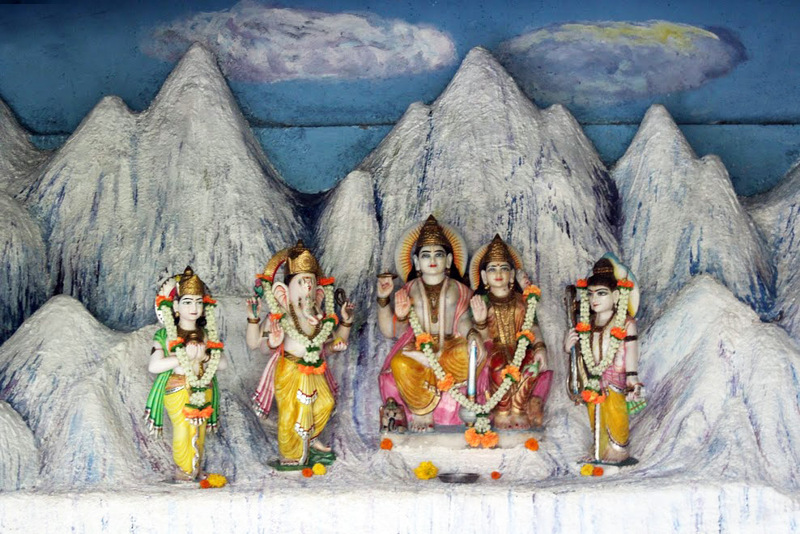 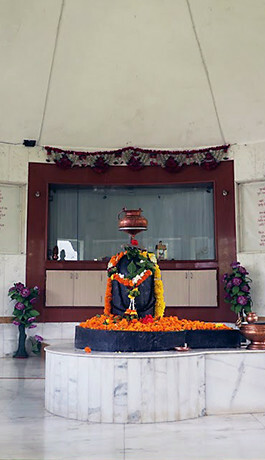 Opposite to the Mukhya Dwaar, is the Nandi sthal, where devotees offer their prayers to great sevak Nandi. 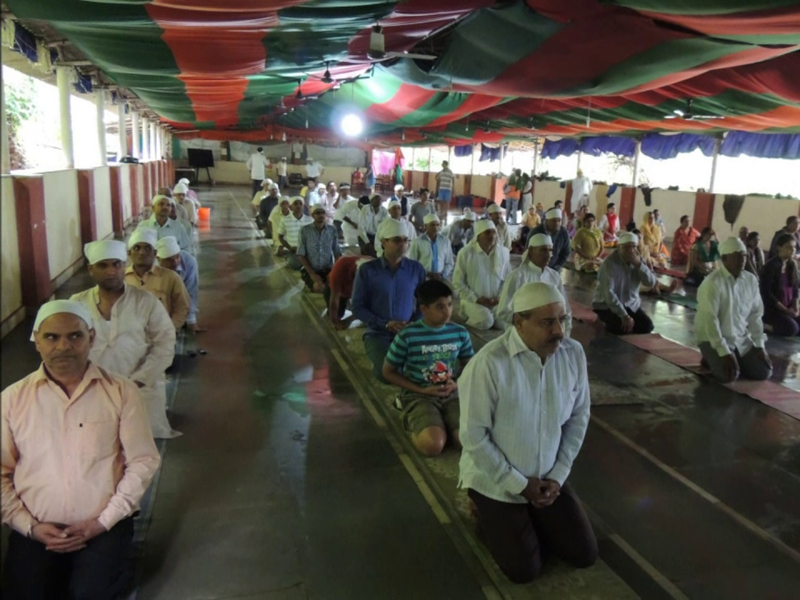 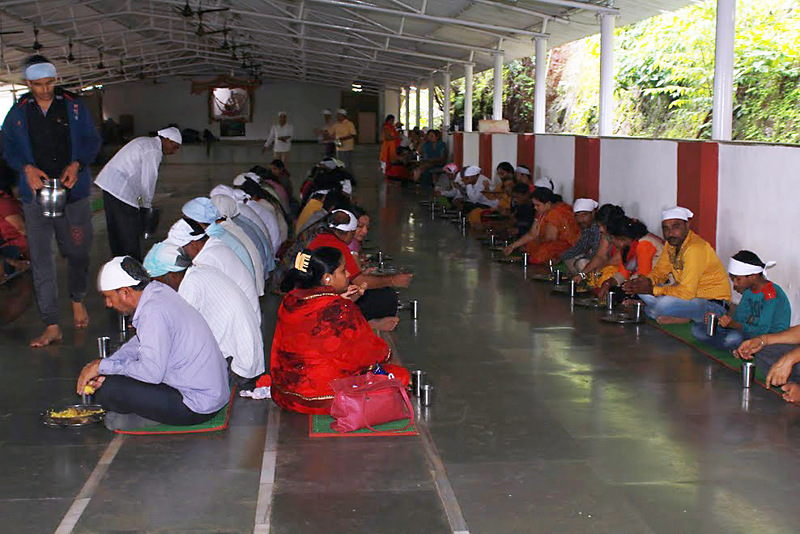 Langar Hall is a place, where devotees are served Prasad in the form of food. 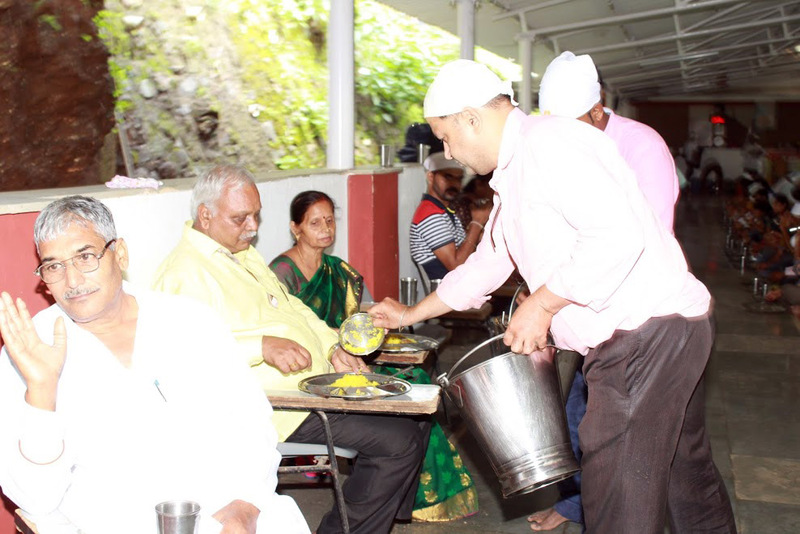 The Prasad is prepared by sevadharis, food is served to all the devotees, once it is blessed by Guruji. 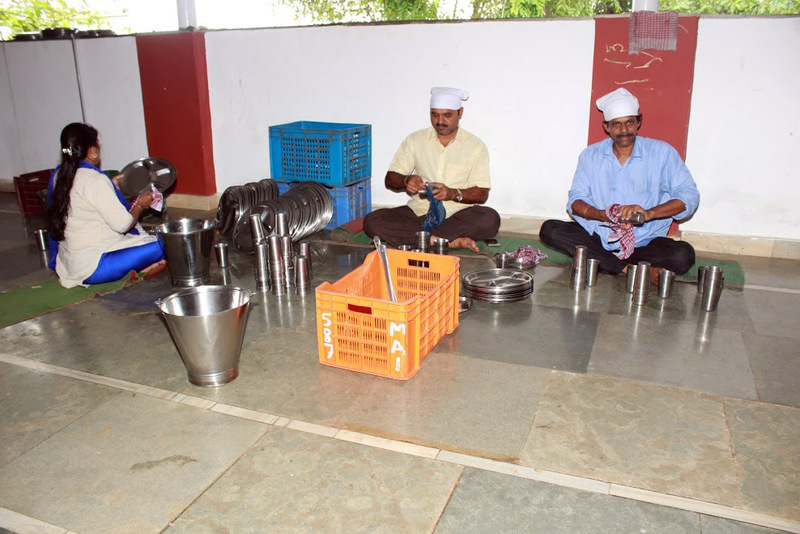 Mahalangar is served during festive occasions like Mahashivratri, Guru Purnima. 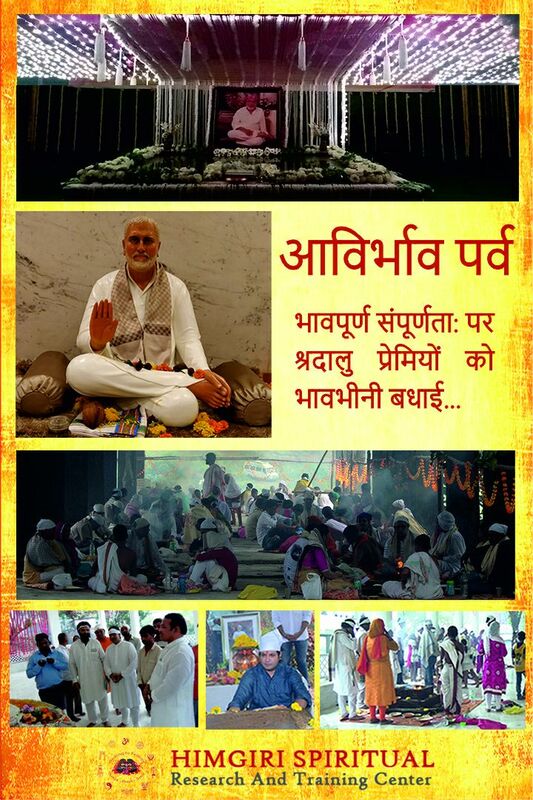 Yog(a) means to meet. 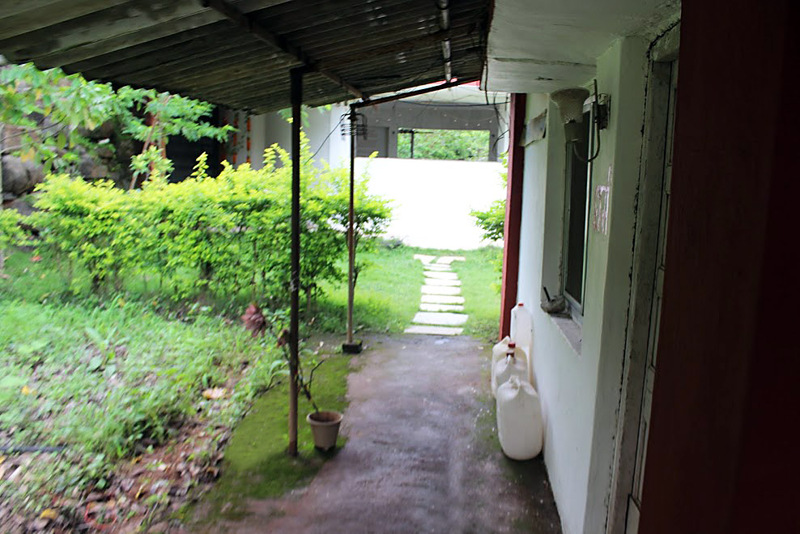 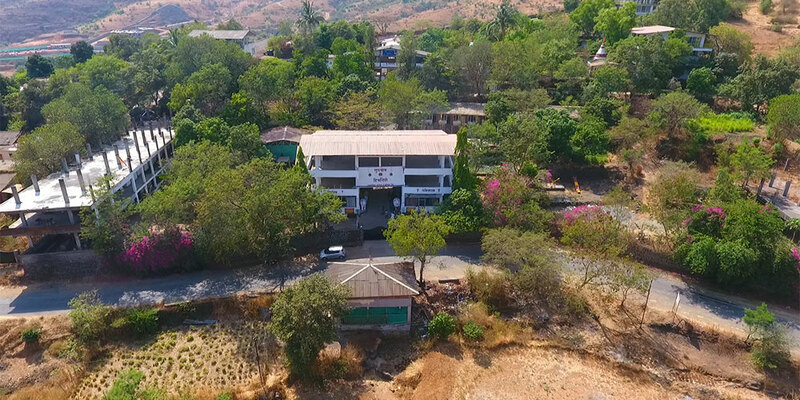 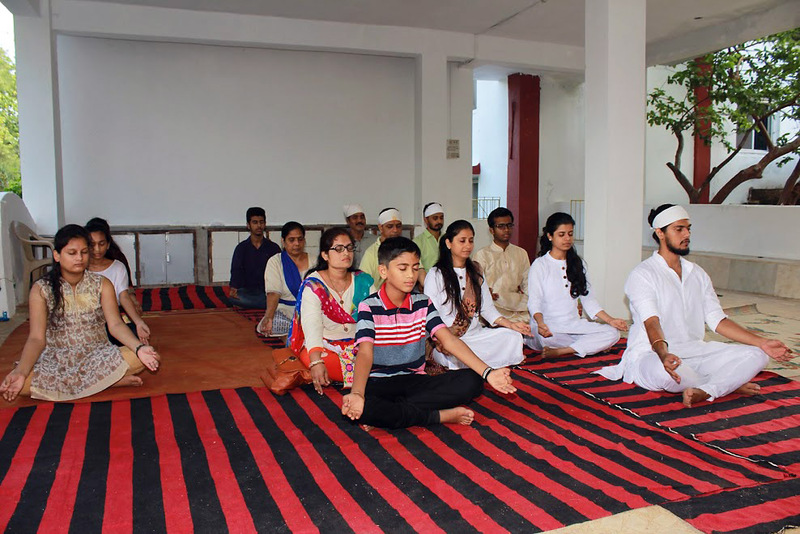 Yoga Hall is where there is Exchange of spiritual minds and ideas, a place where activities like yoga exercise, meditation, manthan etc are conducted.